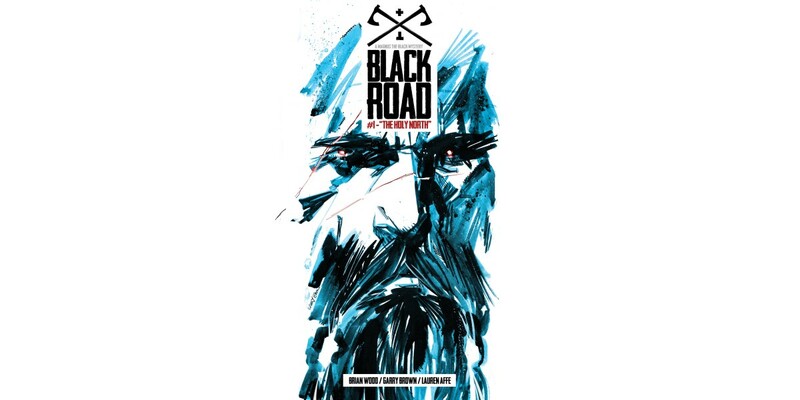 "Black Road is a fast-paced thriller about identity, loyalty, betrayal, and tradecraft set in the early Viking age,” said Wood. “Magnus The Black is a great character, a creaky fellow who suffers the boot of daily life but shows his steel where and when it counts. With Northlanders I went strictly historical, but with Black Road I can really let the action and humor rip, and I hope Garry and Lauren and I do a whole series of Magnus The Black thrillers set on that grim road north." Brown added: "I've been wanting to draw a Viking book since I first read Northlanders. I love that era, and I think the Black Road characters and mythos are a great addition to the genre. I'm excited to get the book out there for people to see." The series is set to launch from Image Comics in September 2015.